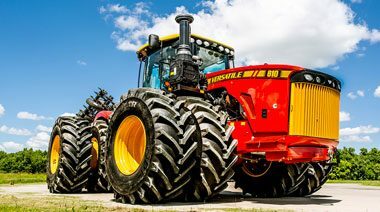 Versatile was the first company to start mass producing articulating 4-wheel-drive tractors, starting back in 1966. 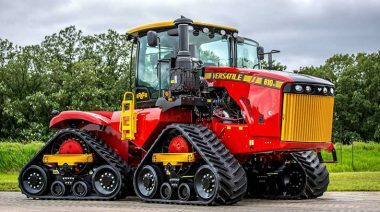 Versatile tractors are designed to be simple to operate and easy to maintain and serve. The largest track machine produced by Challenger. 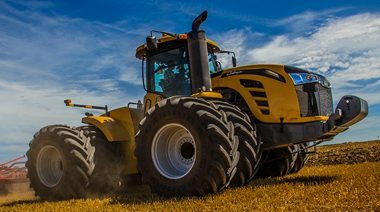 Whatever the field conditions demand, the Challenger MT700E & MT800E are born ready to give you all the HP and traction you need. Forget downshifting or pulling an implement out of the ground when the going gets tough. 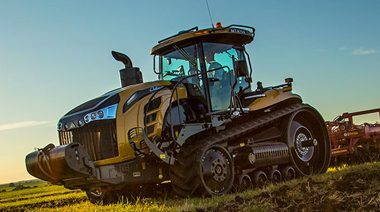 With the Challenger MT900E just power through without a sweat. The new four-post suspended cab (standard on DT models) smooths out long days in the field creating the best ride of any high horsepower tractor in the industry. Getting more work done in smaller time frames. 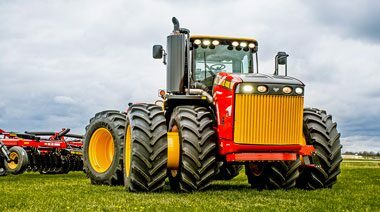 Known around the world for durability and reliability, Versatile four-wheel drives use industry-leading supplies to ensure the best performance with the least amount of downtime.